Bodmin, formerly the capital of the county, is a centrally located town, that is in easy reach of either coast. On the outskirts of Bodmin are the woods of Dunmere which are well worth exploring has are the grounds and house at Lanhydrock, Castle Kynoc is also close by and if you like to be spooked then Bodmin Jail, in the heart of the town, is a must see. Bodmin can be almost reached by rail, but falls short by approximately 2 miles, although this is no real hardship, as it is well served by both coach and taxi. Cornwall's County Town has a very turbulent history. The lawyer Thomas Flamank, one of the leaders of the 1497 Cornish Rebellion, came from here. At the time of the Doomsday Book, it was the only town in Cornwall to actually have a market. Apparently the name Bodmin means `Abode of the Monk's. 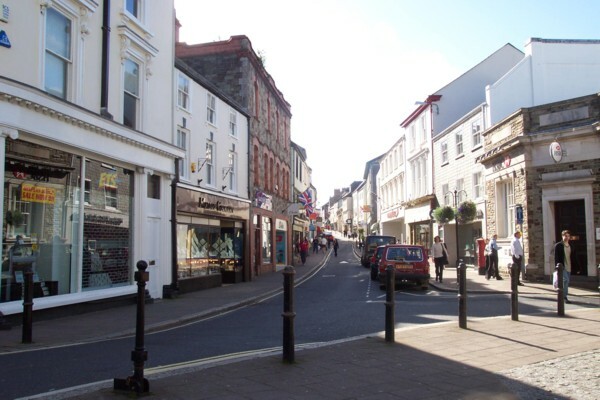 The town has many and varied shopping facilities as well as boasting such landmarks as the 144 foot obelisk that stands high on Beacon hill, in memory of Walter Raleigh Gilbert ( A Bodmin born man who became Lieutenant General in the Bengal Army). 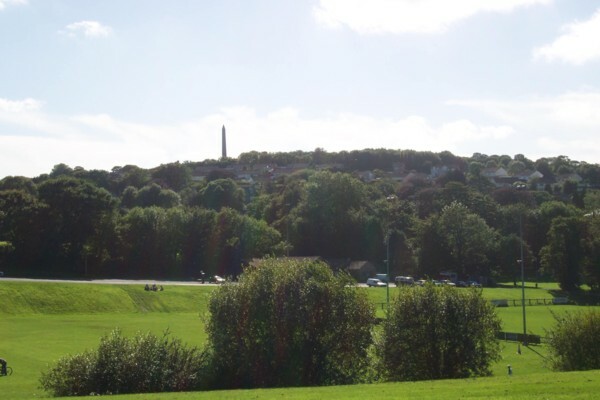 View across the park towards the Obelisk. St Breward is a small village on the edge of Bodmin Moor. 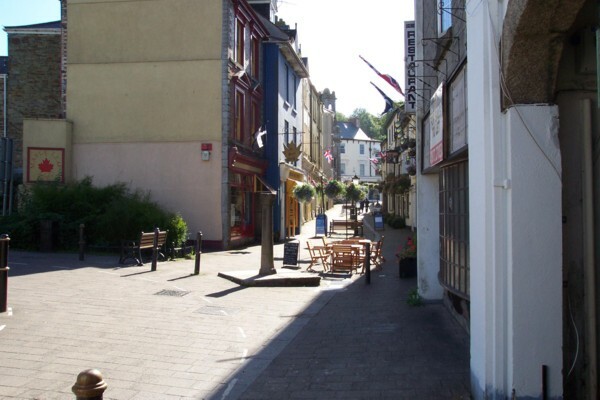 Bodmin is a vibrant town that has undergone some startling transformations in the past few years, with major rebuilding in certain areas of the town, and some fantastic new facilities for locals and tourists alike.